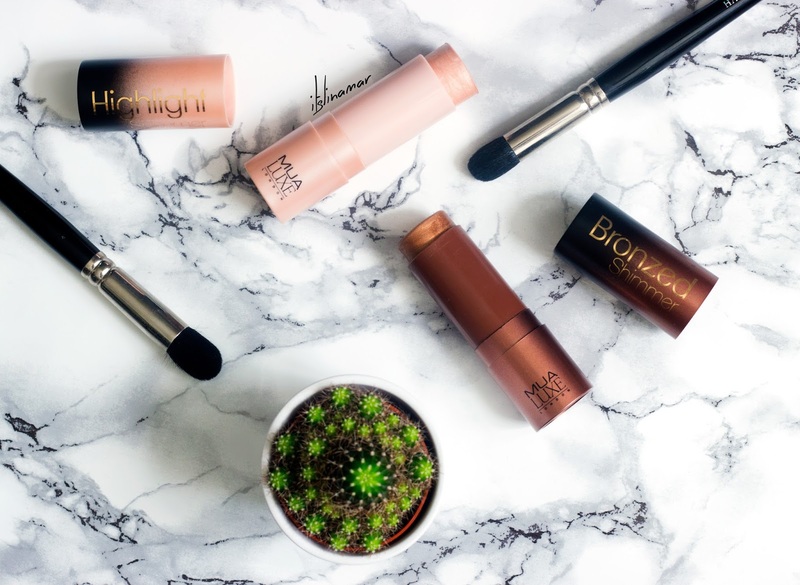 THE £4 DRUGSTORE HIGHLIGHTER YOU NEED! | itslinamar | itslinamar - A blog about beauty, fashion, travel and lifestyle. I have finally found a drugstore highlighter that I can't seem to get enough of, and at a bargain price of £4! Previously I picked up the Bronzed Shimmer, which is a lovely warm tone that adds a beautiful glow. The shimmer in it means I don't necessarily need to use a highlight, as it gives a light reflecting sheen effect. It would also work beautifully as a highlighter on darker skin tones too. 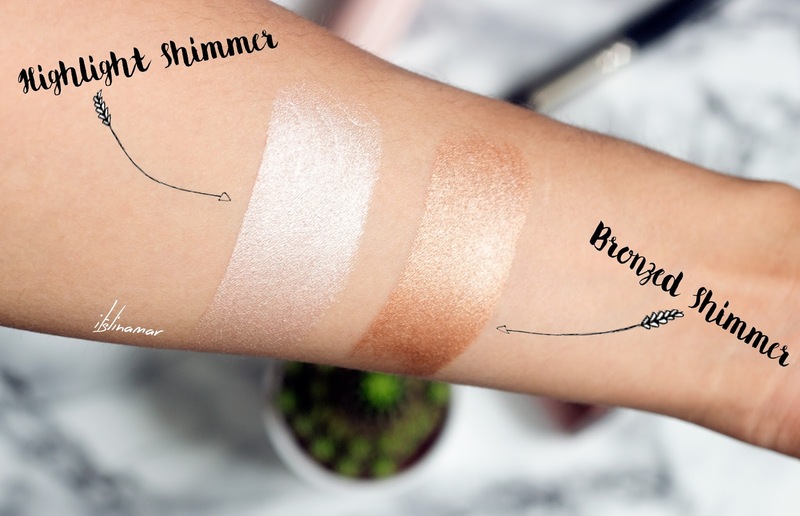 Click below to see the highlighter in action!